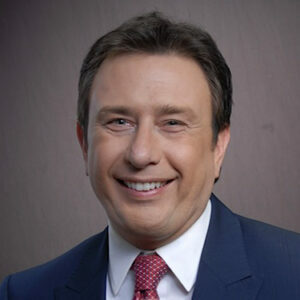 David Sharek’s Growth Stock Newsletter has been providing investors timely news on up-and-coming growth stocks 2003. 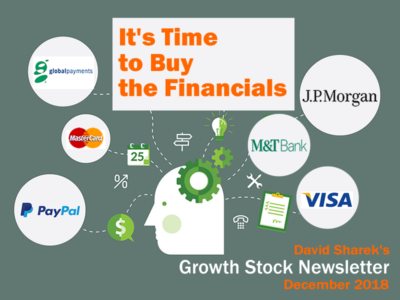 Our Growth Stock Newsletter is available with a FREE or Paid Membership. 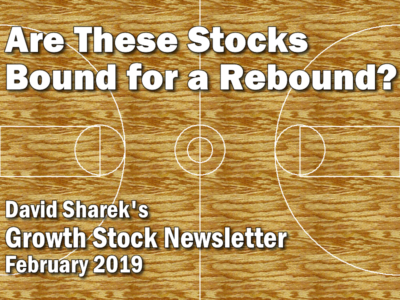 Membership to the School of Hard Stocks also gets you our Definitive Guide to Growth Stocks as well as access to our complete newsletter library, which includes Sharek’s Top Ten Stocks for 2019. It’s clear which stocks will lead the NEW Bull Market higher — the ones showing strength so far this year. Are These Stocks Bound For A Rebound? With lots of stocks back to All-Time highs, let’s look at some down-and-out names to see if they are bound for a rebound. Although The Bear Market of 2018 hurt 2018 returns, lower prices have now given us a once-in-a-decade opportunity to buy stocks at bargain prices. I feel now is the time to buy the Financials. When the market does rally again, Tech stocks and Financials should lead the way. FANG stocks are in a rut right now, and the question I have is will they rally back? I’ve got a lot of great ideas for what just might be the next BIG thing in retail. You can learn more about each stock here. Move over software stocks, retail is the new hot sector. 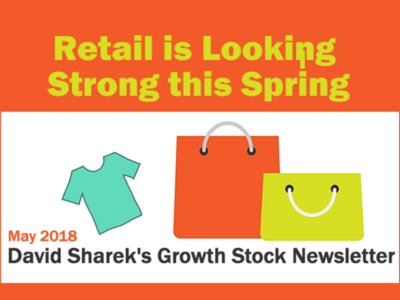 Here are six of our favorite retailers including TJX (TJX) and Ross Stores (ROST). Chinese stocks are down more than 15% this year as the Chinese dollar (CNY) has fallen. Here’s Sharek’s take on 6 top Chinese stocks. 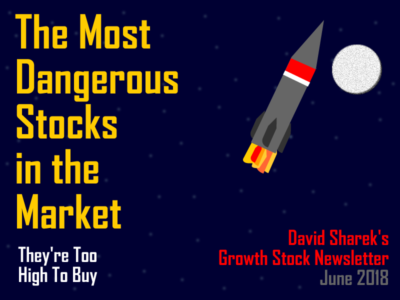 Lots of growth stocks are on parabolic moves, which is dangerous because a decline could be swift and hard. Meanwhile, value stocks are down. 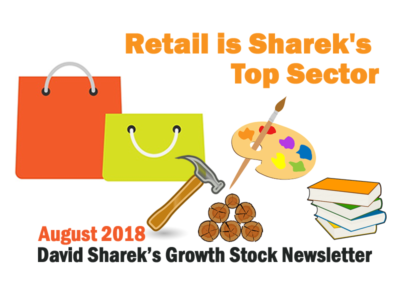 One of the hottest sectors in the stock market is retail — with clothing sales and home renovations leading the way. 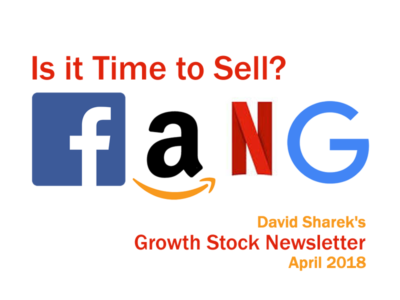 Is It Time to Sell FANG? 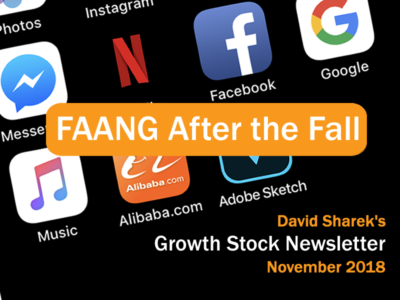 Here’s my take on the FAAANG stocks: Facebook (FB), Amazon (AMZN), Apple (AAPL), Alibaba (BABA), Netflix (NFLX), and Alphabet (GOOGL), . Our 12-page stock training manual The Definitive Guide to Growth Stocks. 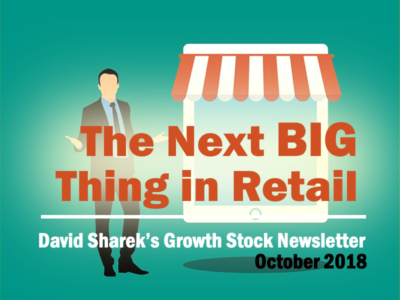 A monthly subscription to David Sharek’s Growth Stock Newsletter. Complimentary access to our Newsletter library.